Celeste Minerva is the verified author of this Understanding Precognition And Dreams guest post. Are you dreaming your future OR letting the subconscious dream away your tension? We are full of sub-conscious thought - subtle energies that we pick up from everything we do in our life. It can be difficult to formulate meaning from this jumble of sub-conscious processes. When we sleep, sometimes we have what are loosely termed as nightmares. Weird beings, dark shapes, fears or feelings of someone chasing you, accidents or someone getting murdered or lost. When we awake, we say Thank God it was just a dream. When this happens, and you try to look for interpretations you might start thinking something bad is going to happen or see it as a warning of a negative situation that is to come. Before you panic yourself about precognition and dreams, begin to examine your waking life. Have you been under great stress? 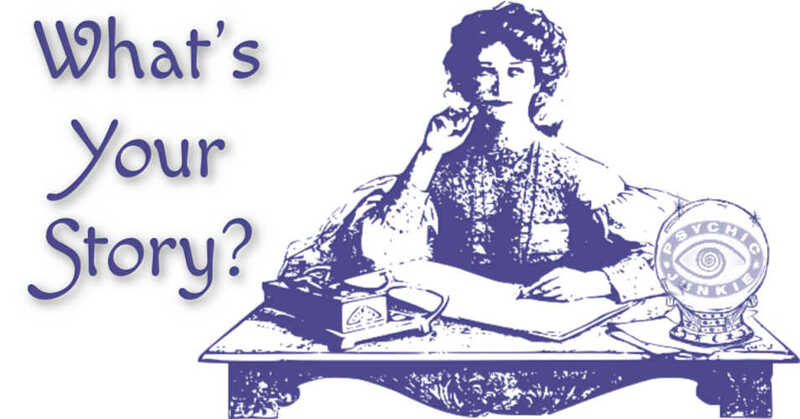 Upset emotionally and been too busy to address your inner concerns? If this is the case, then your sub-conscious mind may be overloaded and just needs to release what you have been carrying around. In this case your subconscious can merely dream away all you have been sweeping under the carpet. Sometimes your dreams need to take on the form of all the inner fears you have yet to release. Hasty dream interpretations can give you erroneous insight. Don't be frightened by precognition and dreams or your own invalid dream interpretations. If you are internally angry at someone or something and you really don’t need to be carrying this around with you, your sub-conscious may well try to “dream it all away”, mainly in order to give you some inner harmony. How can we recognize the real messages of the future in our dreams? How can we find authentic insight for living from precognition and dreams? The first sign of a precognitive or future telling dream is to look for bright warm colors and symbols that are recognizable by you. Also, when dreaming, have a “feel” for the dream; was it a completely natural feeling for you to be in the situation in the dream? A dream of living in a large house like you have lived there forever, with all the luxuries at your fingertips do not necessarily mean you are to become rich in a material sense. It can however mean that you need to treat yourself better, give more to yourself. A house in a dream can relate to ‘The Self’, with different rooms being different aspects of the self. Traveling a distance or being in a foreign country can mean that your spirit needs to grow, or that you need to invest more time in opening your mind to people and situations that are foreign to you. When framing your dream interpretations notice things like how you are traveling, whether the journey is difficult, or there are delays or you see dark colors, bad weather or happy, sunny weather with comfortable feelings can also describe how you are dealing with the path you are on. You could also try to look around and notice things in precognition and dreams, colors of cars, what people are wearing etc to get a feel. Red is universally a symbol for a warning or stopping, but this is not always the case, Red can mean new energy and confidence, depending on the situation. 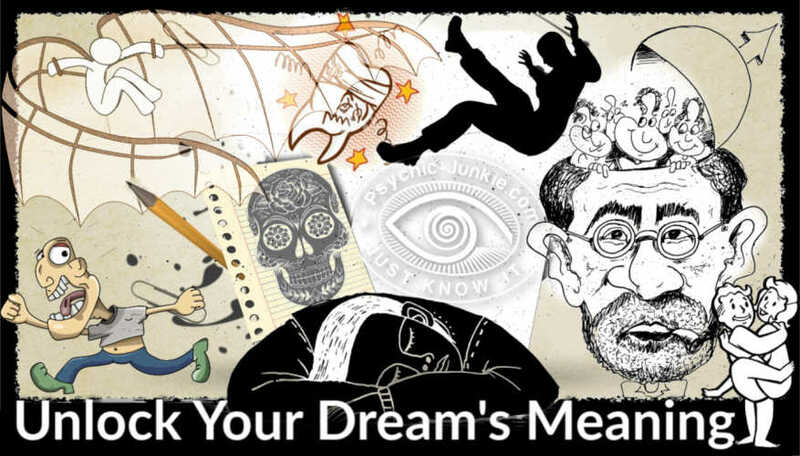 Dissect your dream - Was it la - la - la - dreaming along - and then a sudden change, or you are suddenly aware or awake in your dream and then you only remember what happened after that?  This can indicate a change in your own consciousness, some psychic advisors believe that spirit deliberately wakes you in a dream for to see or hear or experience a message or a scenario that will be important, usually within 3 days. How many times have you experienced a situation and thought, “I think I dreamed this - it feels like déjà vu”. You could be missing important inner guidance from your precognitive dreams. The most amazing events can happen in precognition and dreams; you can meet a famous person, fly an airplane, find a winning ticket to some outstanding prize, live or work in a totality foreign place and be someone else. These experiences are known as Lucid Dreams and this area of dreaming can be practiced and perfected too. Some images and experiences in your dreams are of course influenced by what we are taking in our waking life. TV is an influence. I’m sure everyone has watched a movie, fallen asleep and dreamed as if in the movie is some way. Yes, T.V has a huge influence on us, more than we realize. Once you have uncovered the visual diarrhea you take in each day, clear precognitive messages can be found. What takes its toll in our life is dreamed away by your sub-conscious. So relax, and enjoy letting go of the rubbish and only identify with precognition and dreams that seem to be totally real, like its really happening. Get yourself ready, upon waking to write down anything said and anything seen like symbols, colors or significant people. Remember that people are interchangeable, who you thought you were dreaming about might in fact be someone else.  Celeste Minerva has written “the Stars” for such sites as Ancient Paths and Modern Ways”, on Dream Analysis for Psychic Junkie and contributes to many other related web-sites. Celeste has also appeared on radio with her own programs. With an awareness of having lived many lifetimes; some back to Ancient Egypt she brings forth elemental knowledge to the modern world. Her readings are derived from clairvoyance, clairaudience and direct psychic communication with her own special spirit guides. Using oracles of Tibet, crystals and sometimes tarot cards with her guide’s interpretations, she is an empath who can also recognize soul mate relationships and psychically interpret your dreams. With over 30 years astrological experience Celeste has formed a new and unique form of spiritual interpretation for planetary energies. 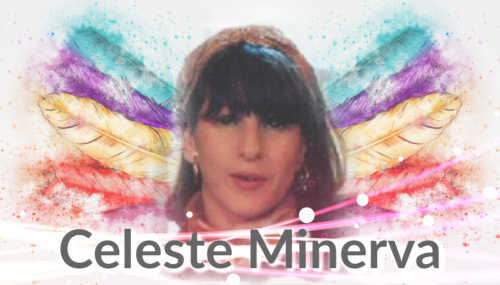 The meaning behind the name: Celeste means Heavenly and Minerva means Goddess of Wisdom. ‘Heavenly Goddess of Wisdom’. 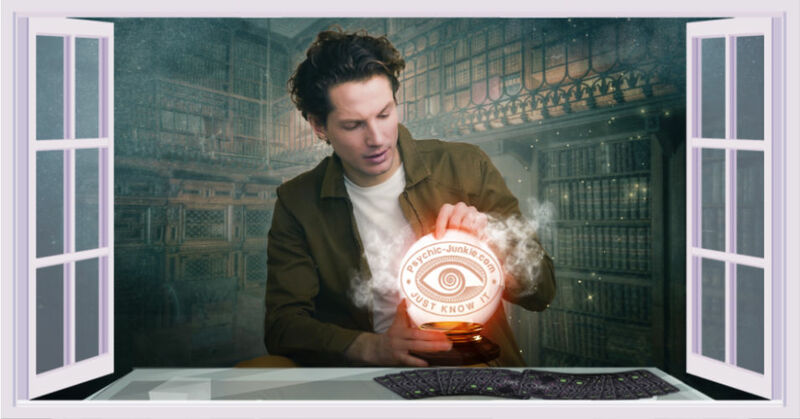 1: Trust your instinct and find the psychic you connect with the most. 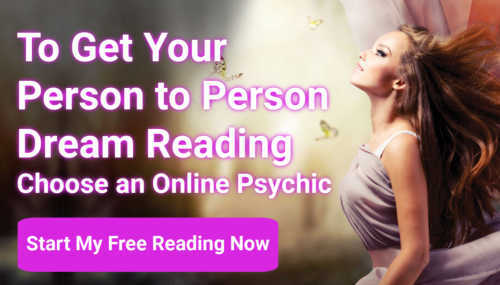 3: Contact Your Psychic Via Live Chat or Phone.